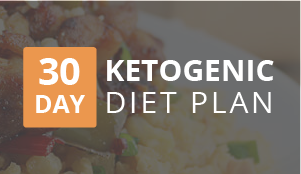 Eating avocados on a ketogenic diet is well known and done often. 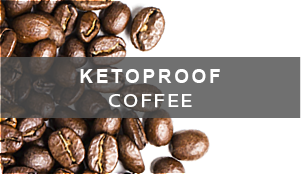 They’re full of fats, absolutely delicious, and normally pretty easy to find. Though, eating avocados for dessert is pretty unconventional. 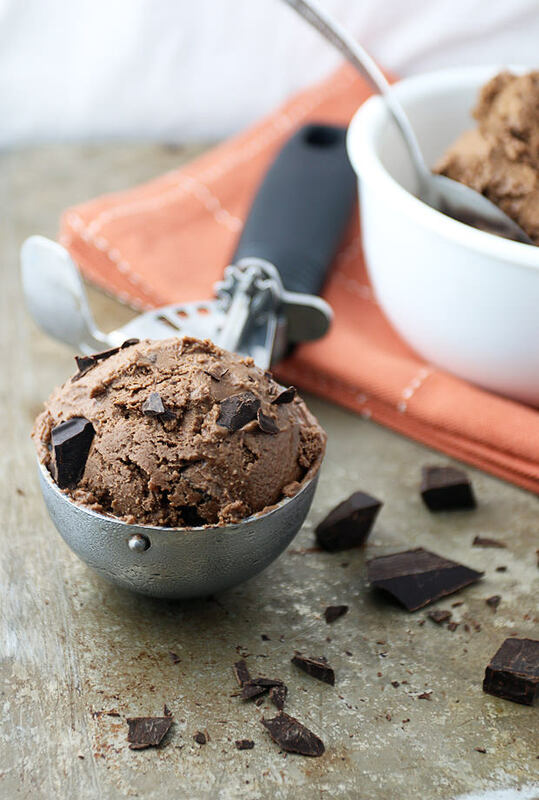 I’ve made avocado-lime sorbet before, but this time I wanted to bring a whole new flavor profile to the dish – and we use cocoa powder to mask the avocado’s taste without getting in the way of texture. 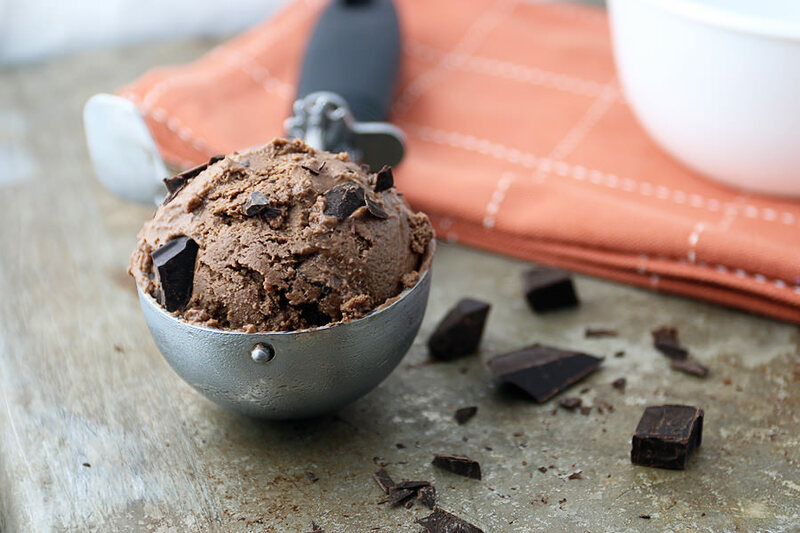 The decadently rich and sweet flavors of the icecream are offset by the unsweetened baker’s chocolate. 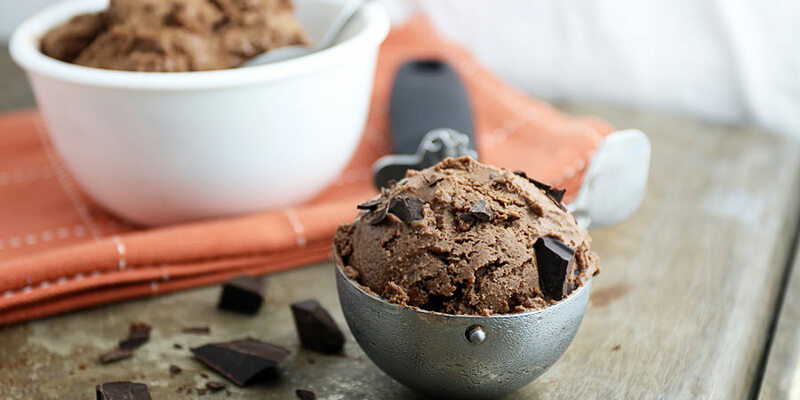 Every time you get a chunk in your ice cream, it offsets the sweet profile with some bitter for an extremely well rounded dessert. 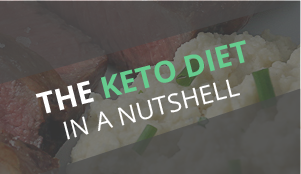 It’s not always about sweet, sweet, sweet, and I don’t want every spoonful to be a cloyingly sweet taste, so the balance works out perfectly. 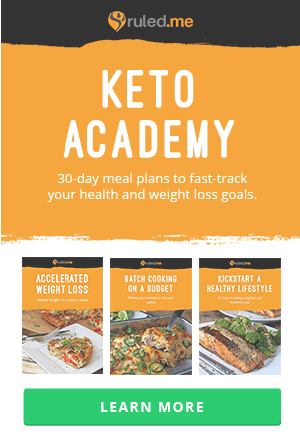 I also want to give a BIG thanks to everyone that took their time to support the Keto Academy! 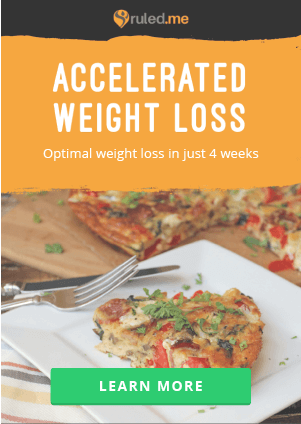 I launched it yesterday, and I think that it’ll really help people lose the weight they want without them getting stressed and worrying about what they have to eat. Do you think this looks good? Would you change the flavors? Let me know what you think in the comments below! 1. 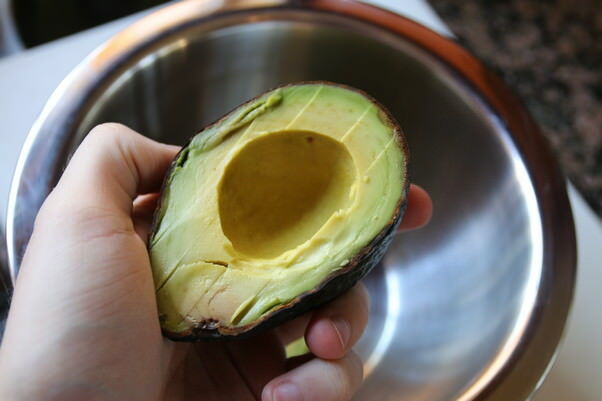 Cut the 2 avocados in half, then scoop out the avocados into a bowl. 2. Add 1 cup Coconut milk (from the carton), 1/2 cup heavy cream, and 2 tsp. Vanilla Extract. 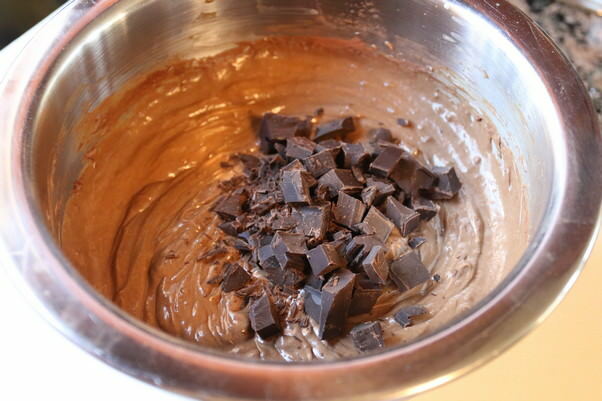 Use an immersion blender so blend this mixture together until smooth and creamy. 3. In a spice grinder, grind the erythritol until powdered. 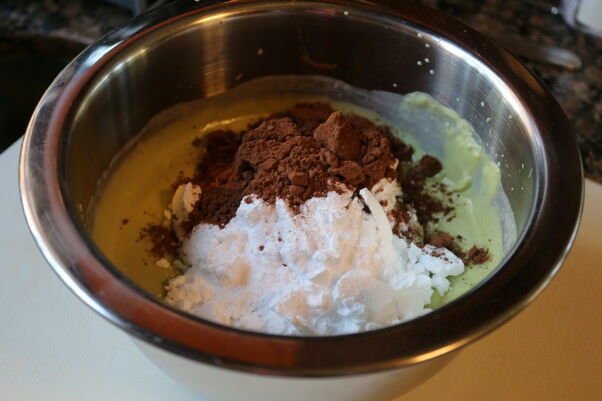 Add erythritol, liquid stevia, and cocoa powder to the creamy avocado mixture and mix again. 4. Once the mixture is smooth, chop 6 squares of unsweetened baker’s chocolate and add into the bowl. Use a spoon or fork to fold the chocolate in. 6. 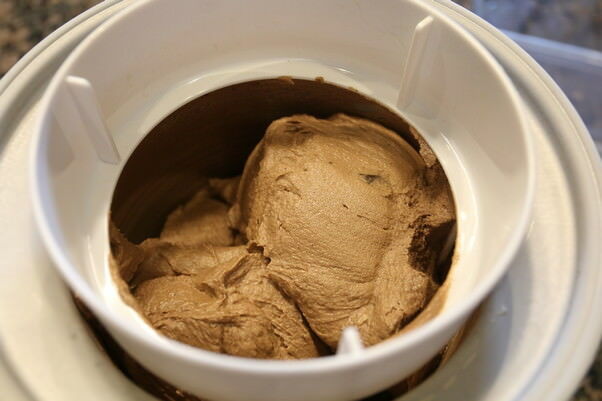 About 15-20 minutes before you want to serve, assemble your ice cream machine and follow the instructions as per manufacturers notes. 7. You can store this in the freezer afterwards for a few hours to harden, but you can immidiately serve for a soft-serve feel. Enjoy! This makes a total of 6 servings. 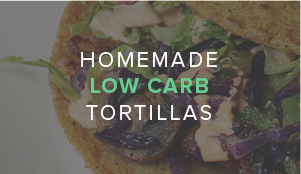 Each serving comes out to 216.17 calories, 19.38g Fats, 3.72g Net Carbs, and 3.86g Protein. 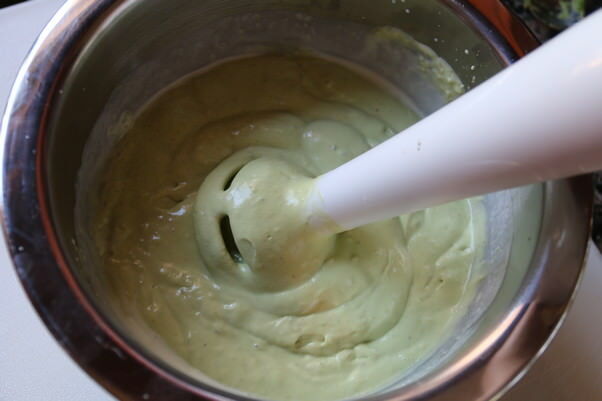 Scoop avocado into a bowl, then add coconut milk, cream, and vanilla extract. 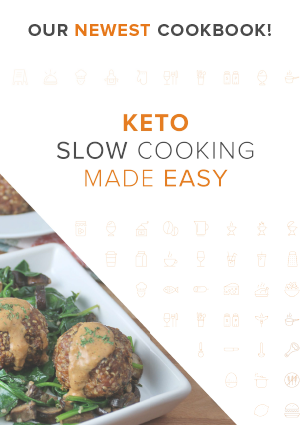 Use an immersion blender to mix this together into a creamy substance. Powder erythritol in a spice grinder, then add erythritol, stevia, and cocoa powder to the avocado mixture. Mix everything together well, then chop bakers chocolate and add into the bowl. 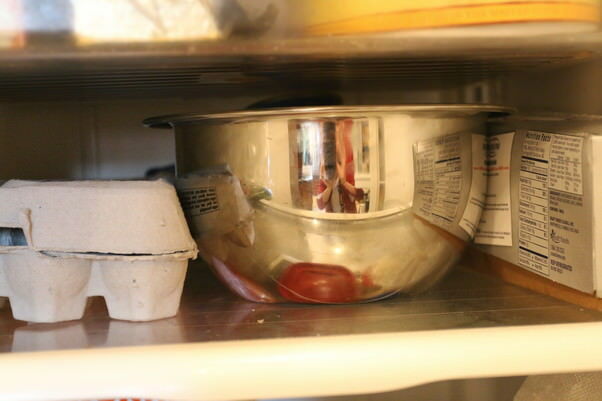 Leave bowl in the fridge for 6-12 hours, then about 20 minutes before you're ready to serve, add mixture to ice cream machine as per manufacturers instructions.